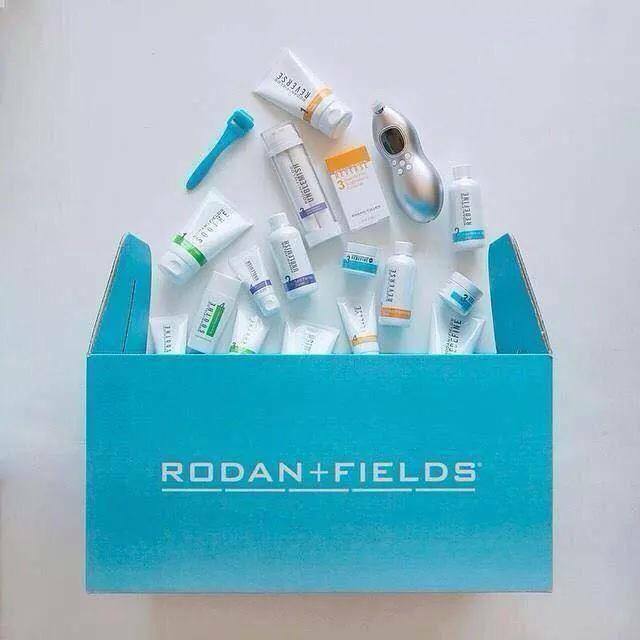 I am a Consultant with Rodan + Fields, a clinical skin care company created by the same Doctors that created ProActiv Solution. We offer solutions for anti-aging (Redefine), sun damage and dark marks/discoloration (Reverse), sensitive skin and conditions such as redness, psoriasis, eczema, and rosacea (Soothe) and, of course, teen and adult acne (Unblemish). There are also amazing at-home derma tools that can allow you to create a virtual skin care clinic right in your own bathroom!